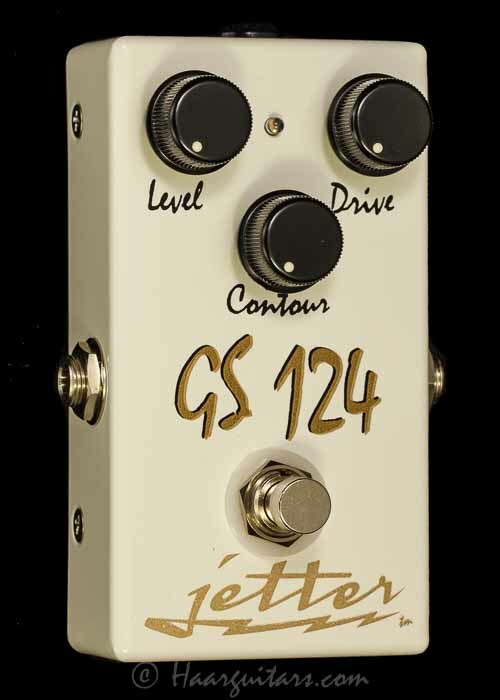 Have you ever wished for that perfect, one-out-of-100 fuzz faces, pushing a plexi over the top? We all have dreamed but not many have the resources or time to find those treasures. And, where are you going to be able to play that lethal combination without stripping the paint off the walls? 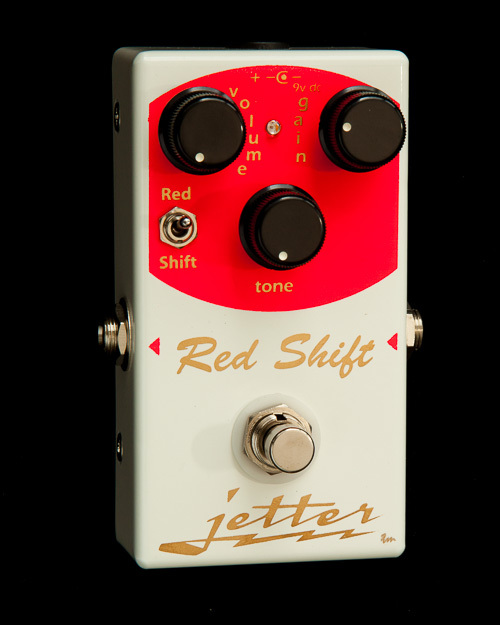 The ZAP is a hybrid fuzz specifically tuned to stay tight, focused and controlled. 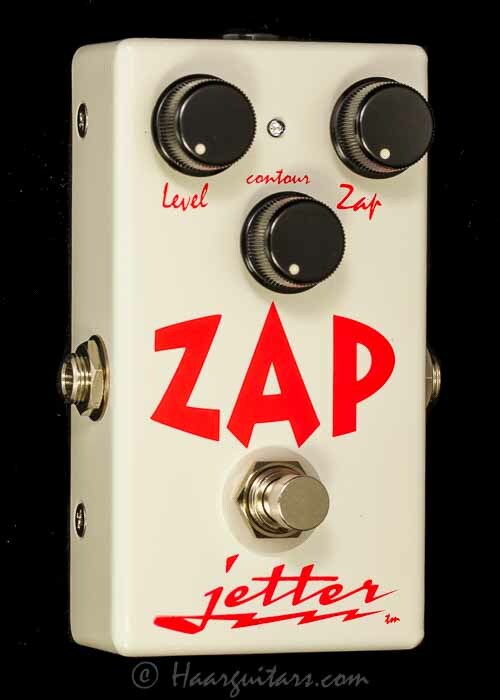 The ZAP is voiced for that classic, elusive fuzzy goodness with a very sweet, woody midrange. 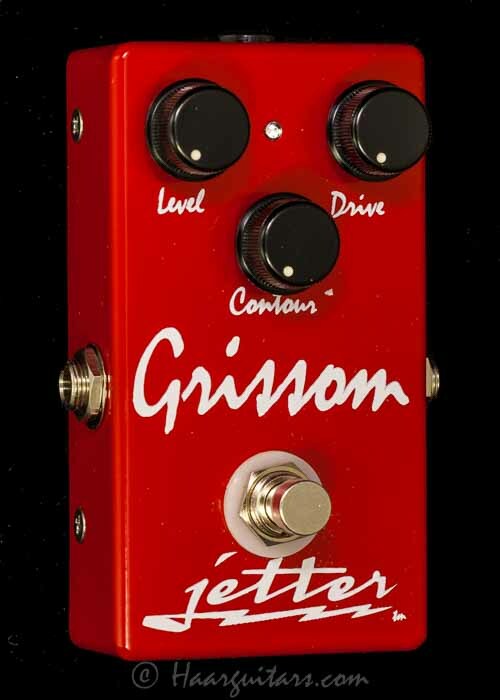 Gain has been optimized to swing from gritty crunch to a lead tone that blooms wonderfully with either single coils or humbuckers.